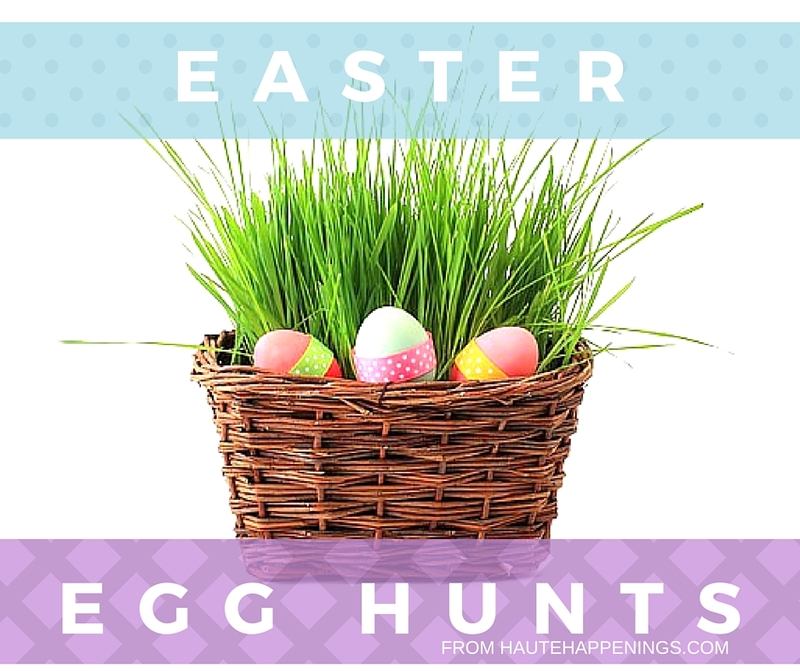 We’re having a little giveaway over on the Haute Happenings facebook page! 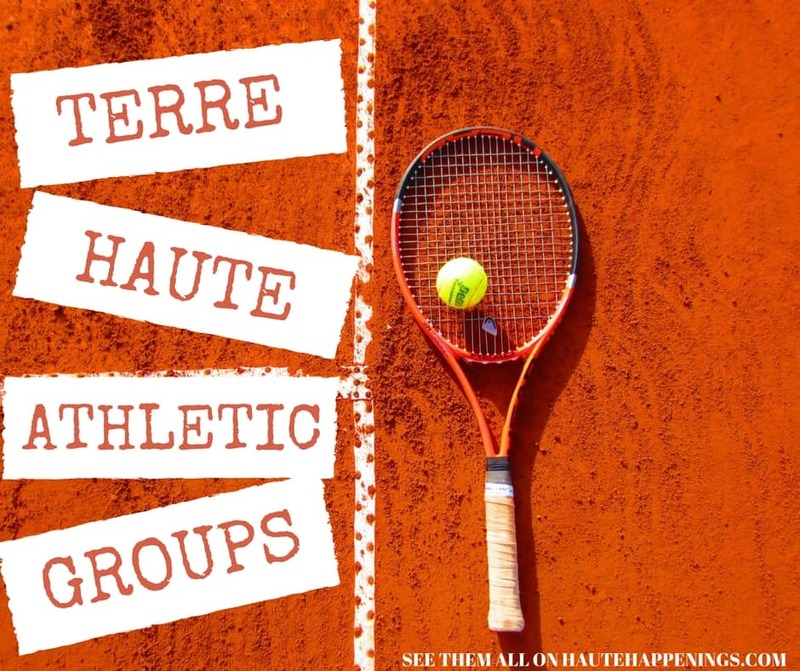 I’ll be sending two lucky winners their choice of gift card to ANYPLACE in Terre Haute. It’s my way of saying thank you for all you’ve done to help build the Haute Happenings site over the past few months. It’s easy to enter, but you have to enter on facebook! Click on over and check it out. 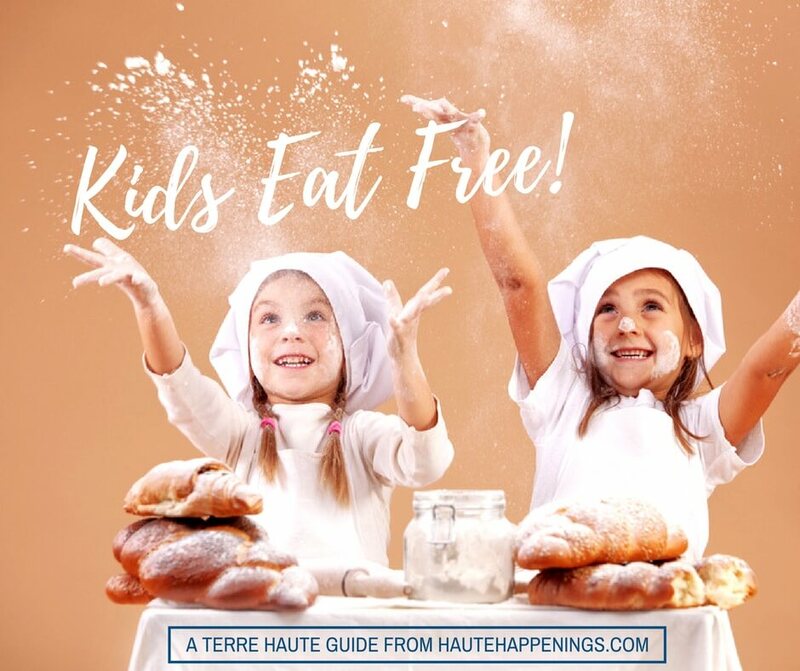 Giveaway ends Saturday, March 22 at 11:59 p.m.
And, as is the new usual, there’s a lot of fun for kids in Terre Haute this weekend. You can find all of the details on our events calendar. 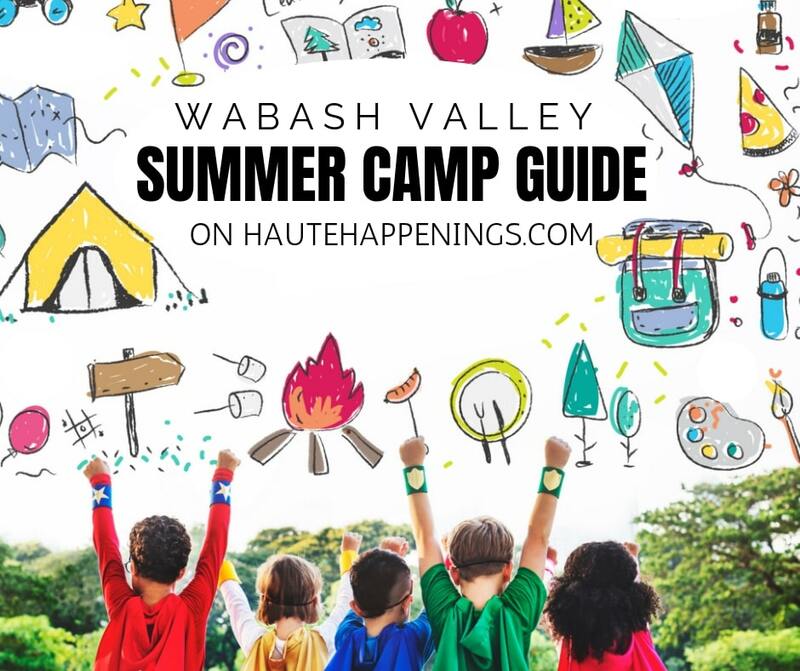 Click here for details about the fun things happening this weekend in Terre Haute for kids and families! 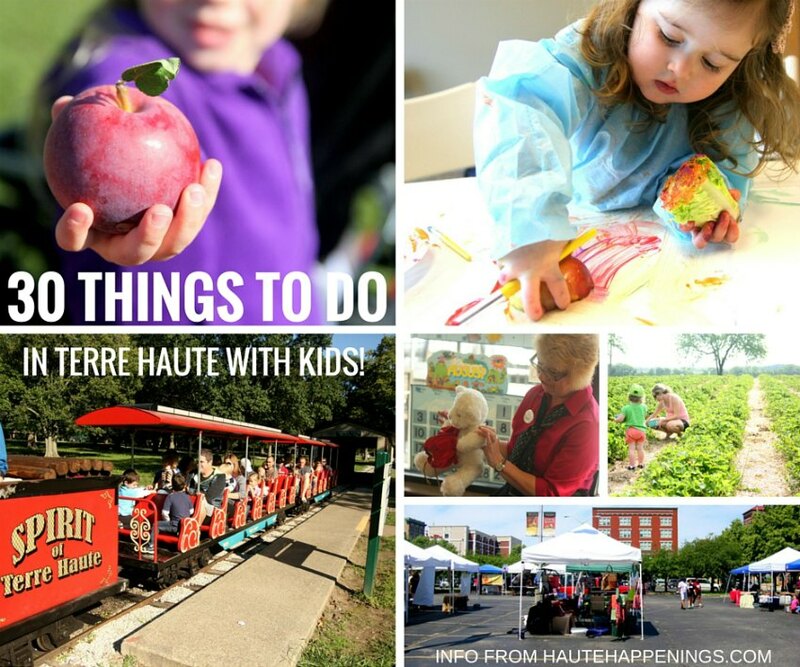 Terre Haute Valentine’s Day Events for Couples and Families!